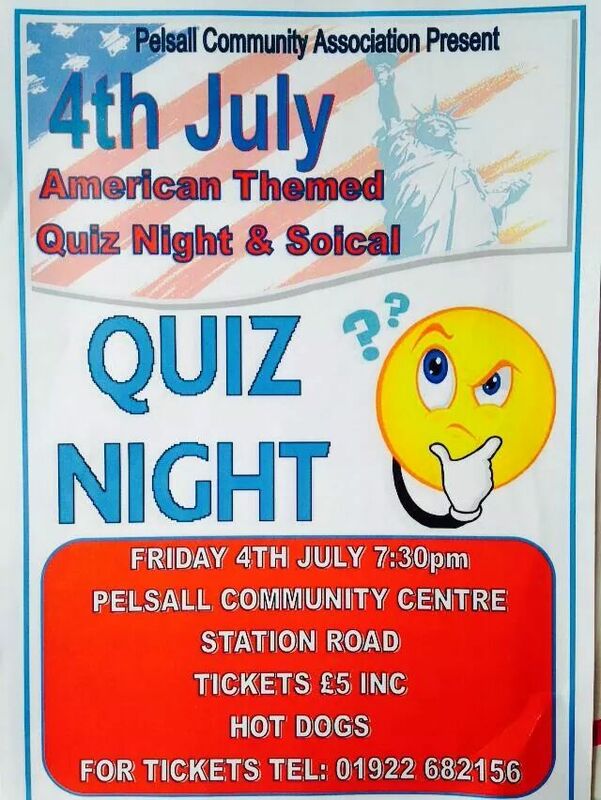 American themed quiz 4th July, who’s in? | sing2gether – singing for everyone! American themed quiz 4th July, who’s in? Who’s up for forming a sing2gether team at the next quiz night Fri 4th July?